Oppo R17 Pro VS Blu Vivo XI+: Which Notch Will You Pick? Home Comparison Oppo R17 Pro VS Blu Vivo XI+: Which Notch Will You Pick? 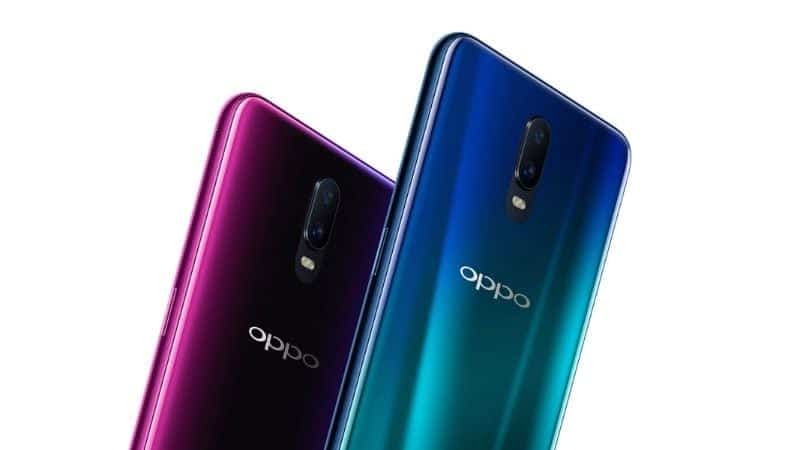 Oppo R17 Pro is a cute looking smartphone with a beautiful small notch. This phone sport an exciting feature that includes dual rear cameras and in-display fingerprint sensor which is one of the latest cutting-edge technology in the mobile phone world. Blu Vivo XI+ is another good-looking smartphone with a notch though it’s built with a mid-range Mediatek, still, it’s one of the best smartphone out there that has value for money. In this article, we will be comparing the Oppo R17 Pro with the Blu Vivo XI+ smartphone. Built with Aluminium and glass, the Oppo R17 Pro catches the attention with glass gradient coloration. Not only that, the stunning way the color changes when it catches the light at different angles add more beauty to the phone. 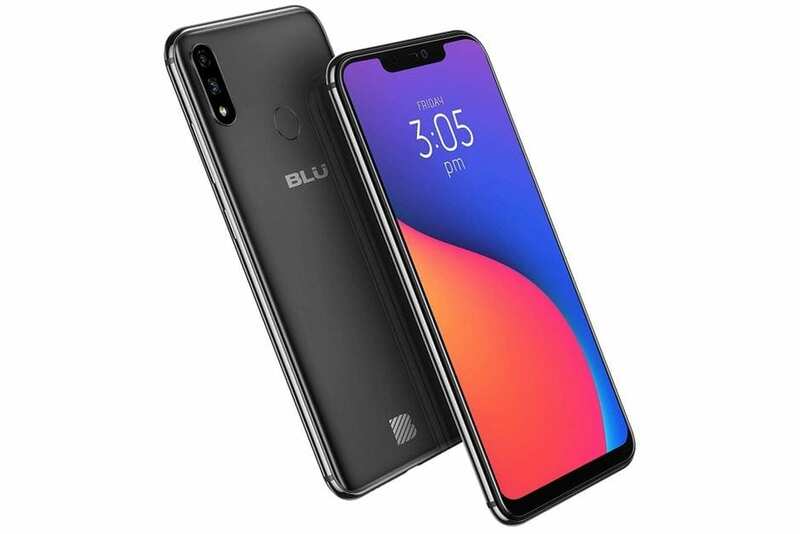 The Blu Vivo XI+ is built with both Aluminium Alloy and plastic with the body measuring 75.5 mm x 155 mm x 7.8 mm in dimensions and 199 gram in weight which is not too heavy nor light. The handset is available in Black and Silver colors. Powered by AMOLED capacitive touchscreen technology, the massive 6.4 inches Full HD+ on the Oppo R17 is the answer to a better display and great content viewing. Beefing up the feature is 2340 x 1080 Pixels resolution with 403 pixels per inch density on the inside. The phone has a Gorilla Glass 6 protection offering 85% screen to body ratio. The Blu Vivo XI+ has a screen size of 6.2 inches FHD+ with IPS capacitive touchscreen and a screen resolution of 1080 x 2246 Pixels. It has a screen protector of corning gorilla glass 3 with 2.5D curved glass screen. This, however, will not offer visuals than the Oppo R17 Pro that supports AMOLED display panel. 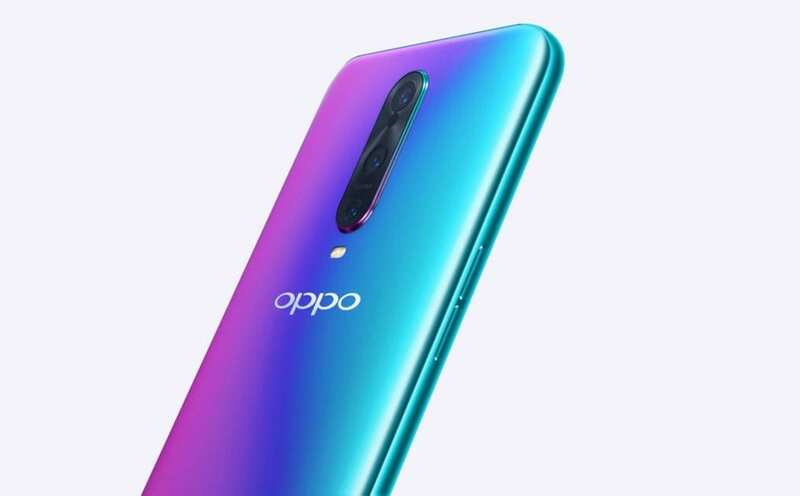 The Oppo R17 Pro has dual cameras of 12 Megapixels + 20 Megapixels with dual LED flash and 4K video recording capability. You will get a selfies camera of 25 Megapixels with F2.0 Aperture, Sony IMX576 Exmor RS, and Face Recognition features. Blu Vivo XI+, on the other hand, has a dual rear camera of 16 Megapixels + 5 Megapixels with LED flash and a front facing camera of 16 Megapixels that is also paired with an LED flash. The Oppo R17 Pro is powered by Qualcomm Snapdragon 710 chipset with an octa-core that runs at 2.2 GHz speed coupled with 8GB of RAM for smooth Performance. Blu Vivo XI+ has a MediaTek Helio P60 MT6771 processor and an octa-core clocking at 2.00GHz with 6GB of RAM. They both have 128GB of inbuilt storage which is expandable and an operating system of Android 8.1 Oreo. Under the hood is a battery capacity of 3700 mAh booting the Oppo R17 Pro, while the Blu Vivo XI+ boast of 3050mAh battery capacity with both fast and wireless charging technology. The Oppo R17 Pro will cost around $450, while the Blu Vivo XI+ is selling under $400. Both phones are now available at shopping stores.